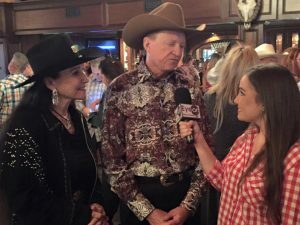 The Ranch Roam took place from 6:00pm to “when the cows come home” and Host Jessica Koussevitzky was on hand to keep her “Eye On” the festivities. 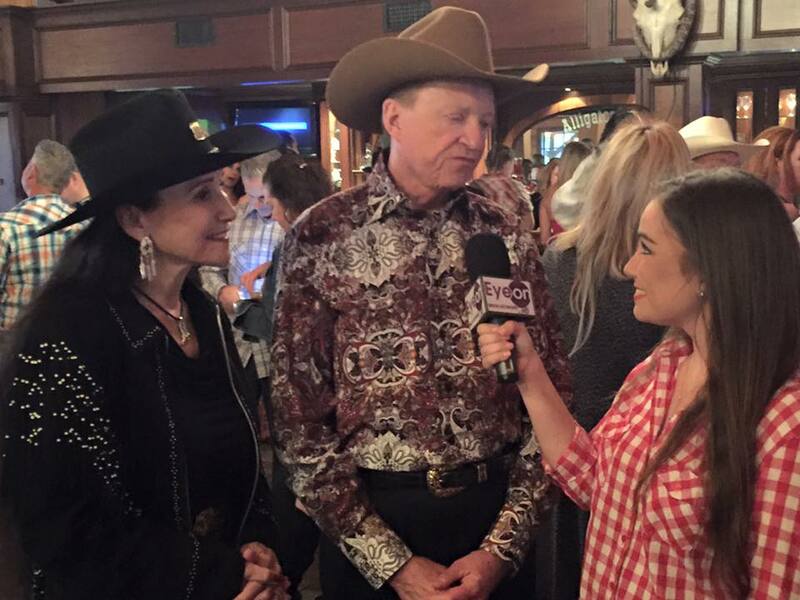 It was a Country western’s version of the black tie in cowboy boots! Evening celebration was set in one of South Florida’s most unique locations, Ron Bergeron’s Green Glades Ranch, with themed activities, alligator wrestling with the Gator Boys, shoot-outs, casino, silent and live auctions, seated dinner, and Nashville celebrity entertainment. Co-Chairs: Polly Wilkie, Ron Bergeron and Rick & Rita Case and it was all to benefit the Boys and Girls Club of Broward County.